Have you gotten into the mason jar craze? If you haven’t, here’s a craft for you! This one would be fun for the kids and would look great in your front foyer where guests can snag some Halloween jelly beans or candy cone. Maybe scrap the Halloween jelly beans. I realized AFTER I purchased them that only half of them will be eaten. The blacks will be thrown out. Anyone like black jelly beans?? Now onto the Jack-o-lantern glittery pumpkin mason jars. First you need to paint the mason jars. I did 3 coats of paint which didn’t take long to do because the mason jars are pretty small. Choose a pearly orange colour which gives you this nice, soft, shimmery look. Once the coats of pearl orange are finished, brush on some glittery orange paint. Let this dry. faces. 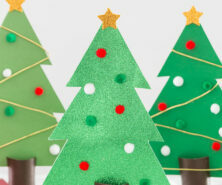 Make them as silly or as traditional as you like! And there you have it: glittery pumpkin mason jars. Have you done any crafts yet for Halloween? 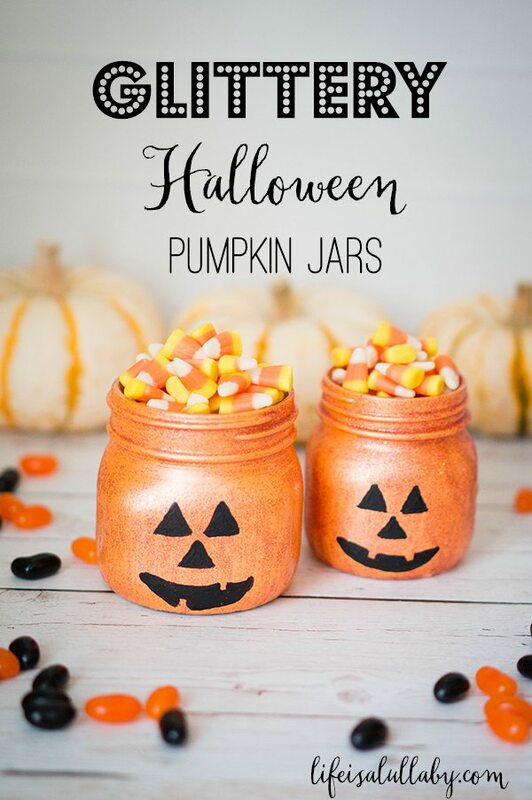 Love these mason jar pumpkins !!. Looking forward to making these with my daughter . 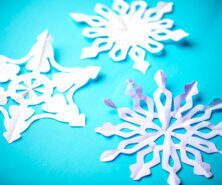 Hey Kim, I found your blog over at Carney Street Crafts today. 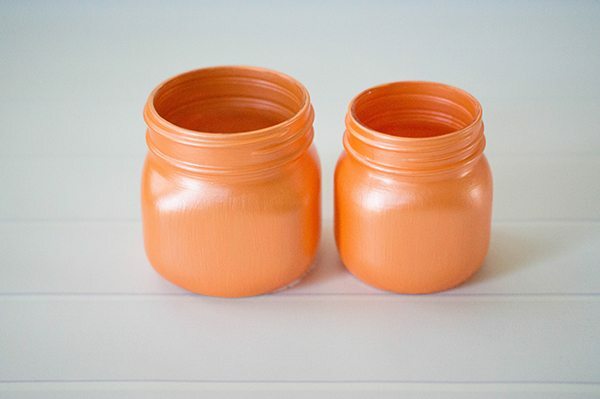 I just love your pumpkins, I have a fetish for anything mason jar, this is pinned to my Mason Jar Pinterest board!!! I would love to have you stop by and share in my #WW this week. Have a great day!!! Thanks Alex! Yes I’m going to put some tea-lights in them on Halloween! 🙂 I’ll take a picture and will be sure to share them! Thanks for stopping by! These are so pretty!! Visiting from Reasons to Skip the Housework – pinning! Have a happy weekend! Thanks for stopping by Cindy and thanks so much for pinning! Hi Lisa! Thank you for stopping by. The pearl base finish is folkart 28888 Mandarin Satin in pearl finish (acrylic paint). You should be able to find this at any craft store or something similar. The glitter paint is DecoArt Craft Twinkles in orange. I’ll add this to the post – great idea! These are absolutely amazing !!! These are so cute, Kim! 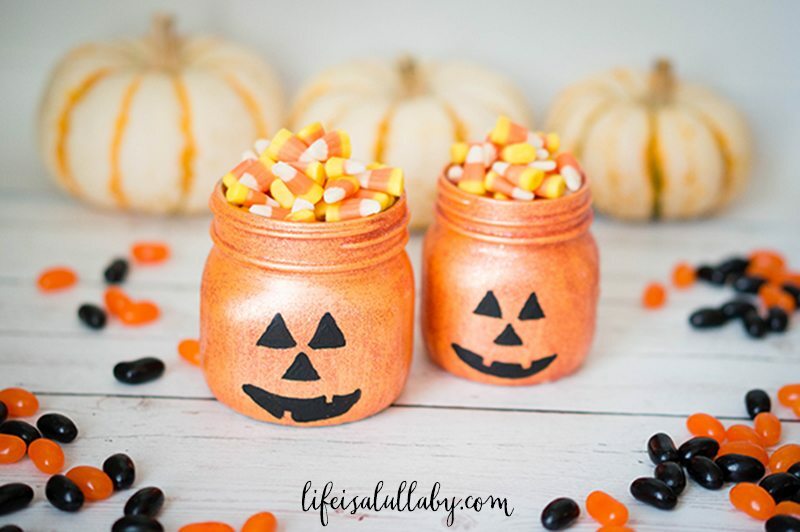 Candy corn are a huge hit in our home so I can only imagine how much they’d love these jars! Would love to invite you to link them up at our party on my blog please. Enjoy your weekend! These are so cute! Great Halloween/Fall craft! Hello! Stopping by from the click and chat link up party to check out your page! I hope you will come by and check mine out as well! This is SO adorable! This would work great with a bunch of baby food jars I have accumulated! 😉 Thanks for sharing! That’s what I call Halloween sparkle ! 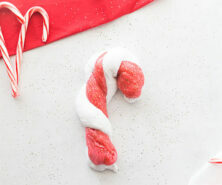 I love how these look, so cute and great for kids to help out with! So cute! As a sloppy painter, I’ll glue on face parts cut from black felt! That’s a great idea Kate!